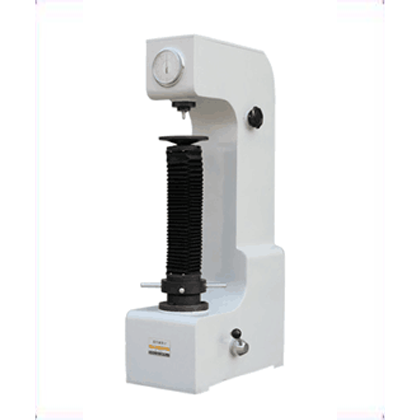 HR-150B hightening Rockwell universal metal hardness tester can be used to measure Rockwell hardness of hard alloy, hardened steel and unhardened steel. 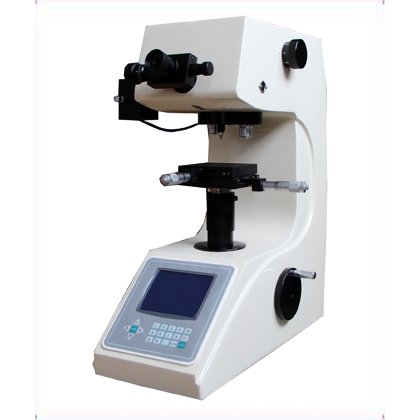 Because of its high fuselage, it can detect the hardness of large workpieces. 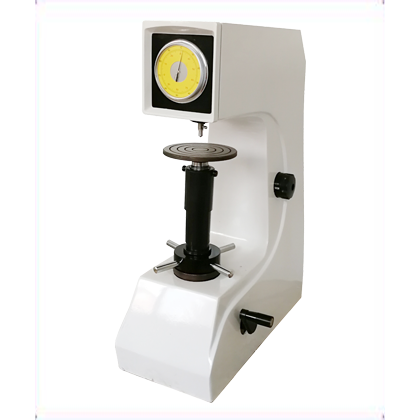 ● HR-150B hightening Rockwell universal metal hardness tester can be used to measure Rockwell hardness of hard alloy, hardened steel and unhardened steel. 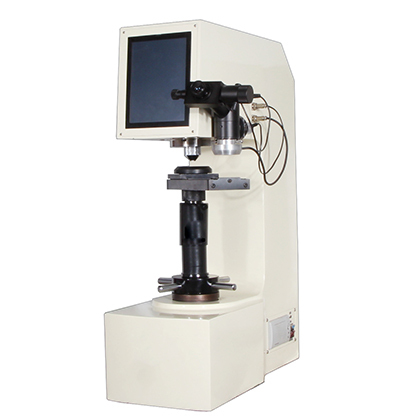 Because of its high fuselage, it can detect the hardness of large workpieces, and is widely applied to mechanical processing, automobile manufacturing and repair units. 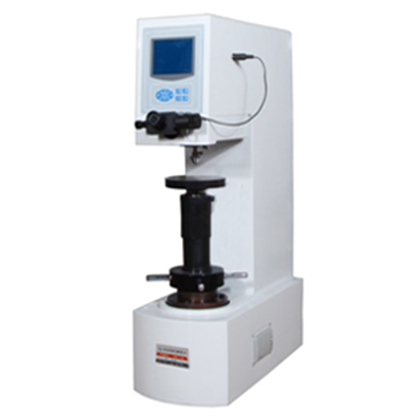 In mechanical manual testing, no electricity is needed, the economy is practical, and the testing efficiency is high.